It might have Vegas in its name, but Royal Vegas has fast become a favorite internet casino destination for online roulette players the world over. We've dug a little deeper to find out what's good, what could be improved, and whether RoyalVegas.com is one Internet casino worth betting on. As far as roulette variety goes, RoyalVegasCasino.com has the perfect mix of popular games. You'll find Premier Roulette, American, European, and even French Roulette. And each version of the game offers a realistic solo experience that gets you in the action without forcing you to wait for a table. But at Royal Vegas, there might be instances where you'll have to wait for a table. And that's a good thing. 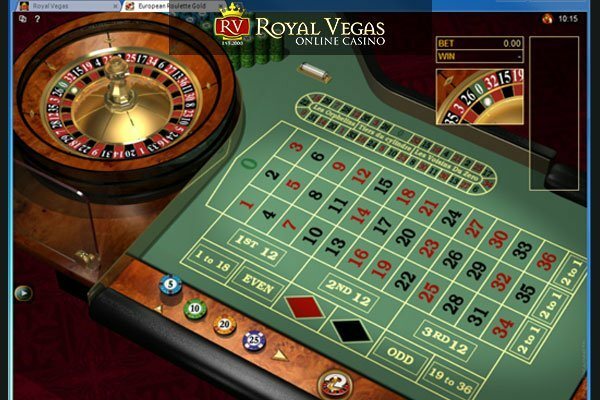 RoyalVegas.com is one of the few online casino sites that offer multiplayer roulette online. If you've never played the multiplayer version of your favorite game, we recommend downloading the site software and giving it a try. You can even play for free to test it out. Multiplayer Roulette is just like playing in a real casino. Instead of sitting down by yourself like in regular roulette online, you're actually sitting next to other players from all over the world. You can watch how they bet, tweak your roulette betting strategy, and win along with other players. 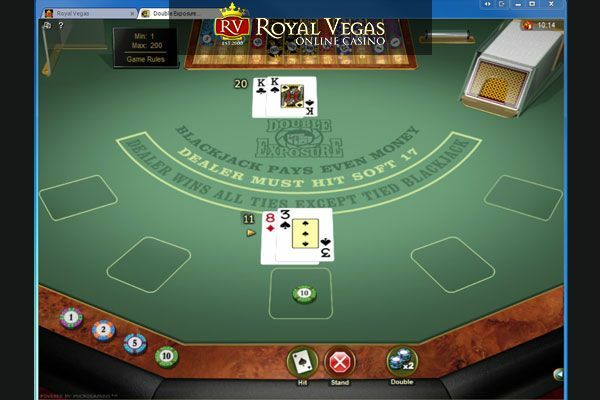 When we first tested the RoyalVegas.com software, we found it to be simpler than what the competition offers. While other online casinos boast realistic graphics and impressive sound effects, this site offers an online roulette experience that's a little more basic. But never judge a table only by its felt. The speed, smoothness, and playability of the virtual roulette software are second-to-none. While not as slick in appearance as what some other casino websites offer, we found the simplicity and stability of the Royal Vegas gaming software to be quite refreshing. Maybe there's a reason the game tables at Royal Vegas seem slightly less advanced in terms of graphics than the competition. If we had to wager a guess, we'd say it's because while other roulette casino websites were hard at work fine-tuning their PC gaming software, the guys at RoyalVegasCasino.com were busy prepping their mobile betting platform for those Internet roulette players who love to game on the go. Got an iPhone or iPad? Maybe an Android instead or any other popular smartphone or tablet? You'll be happy to know that you can play roulette online as well as other casino games from your phone or just about any mobile device. Royal Vegas online casino has developed its own mobile gaming platform. Accessing the regular RoyalVegas.com website from your smartphone automatically takes you to their mobile betting platform. You can access a number of games, play for real money, and win on the go. All you need is a smartphone, an Internet connection, and a casino account. You should make your account ahead of time from your PC or Mac before playing the mobile games. Royal Vegas Casino has gone out of its way to create a playing experience that's built for roulette players. From a mobile casino option that includes roulette games to its wide variety of desktop gaming options, RoyalVegas.com offers one of the richest experiences around for serious casino games players on the web. When you use our link, you'll get hooked up with the most generous RoyalVegas.com casino bonus around. Rather just play for free anyway? 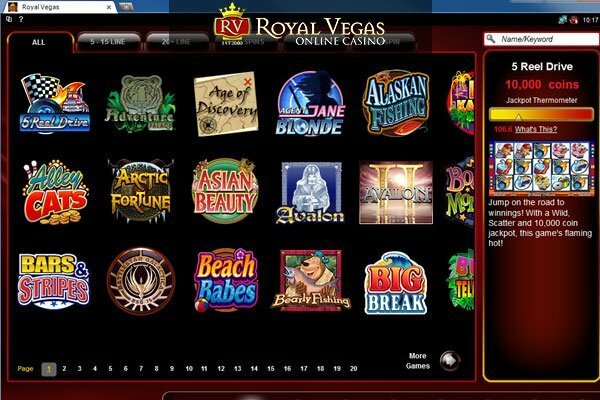 Our link gives you access to the free software too, so download it now and start playing online roulette at Royal Vegas. 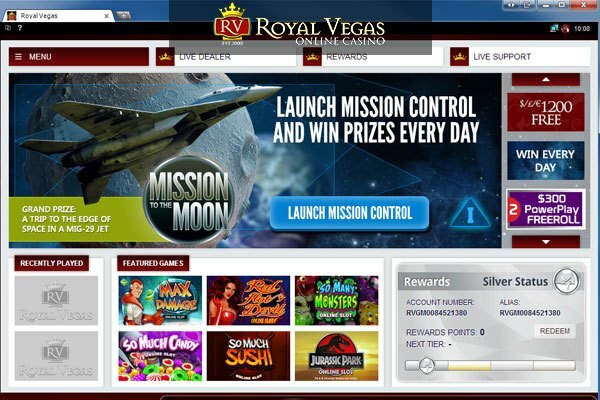 >> Click to Join Royal Vegas and Get Your Bonus!